Metal Roofing Repair – Why replace, when we can repair the old roof to better than new, and at half the cost. Flat Roof Repair – Yes, your flat roof can also be repaired for half the cost of replacement. If you’ve lived in Houston for any length of time you know our humid subtropical climate makes us and our property vulnerable to super cell thunderstorms than cause flooding and hail storms sometimes tornadoes. We also occasionally get hit with hurricanes from the Gulf of Mexico. All these storms cause varying degrees of property damage. Some years we get just a few minor storms but in other years our city is deluged with flooding, hail damage, tornadoes and hurricanes costing millions of dollars to business and residents alike. Nothing bears the brunt of Houston’s erratic and often violent weather like the roof of our homes and businesses. 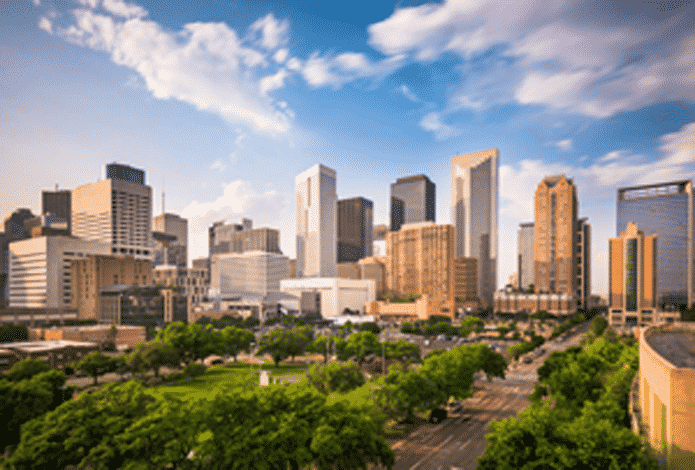 Our Houston roof requires consistent maintenance if we want it to serve it’s expected life. Many of these storms reek havoc on our homes and business properties. High winds, hail and heavy rains almost always cause roof damage. When the roof is damaged unless it is properly repaired more damage to the structure will follow. Sometimes the damage caused is not apparent to the untrained eye. For this reason, the experts at Texas Metal Roof Contractors encourage residents, and businesses alike, to take advantage of our Free Annual Roof Inspection Program. Mother nature is wearing on your roof from day one. The heat and radiation from the sun, the rain, the wind all play an active role. Proper maintenance is the only way to fight back and prolong the life of your roof. An annual inspection can discover small problems and repair them before they progress into a roof failure that is a far more expensive project. Obviously, if you know your roof has been damaged by a storm you should call to schedule a free inspection and estimate and have it repaired as soon as possible. Don’t wait, it only gets worse and more expensive with time.